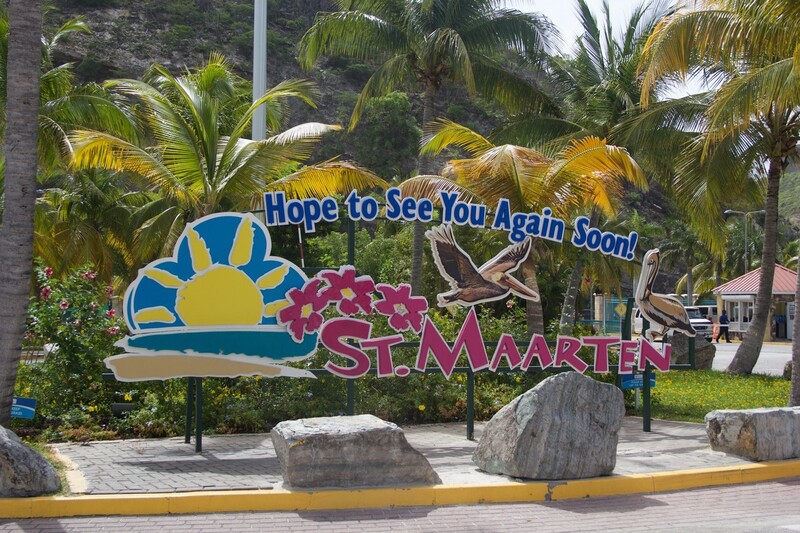 Today we arrived to our first port stop of beautiful St. Maarten. Over the years of all the islands I’ve visited, this one has become my favorite. My plans today were to find a new beach on the French side of the island. My girlfriend’s mom also wanted to spend the day on the beach with me. 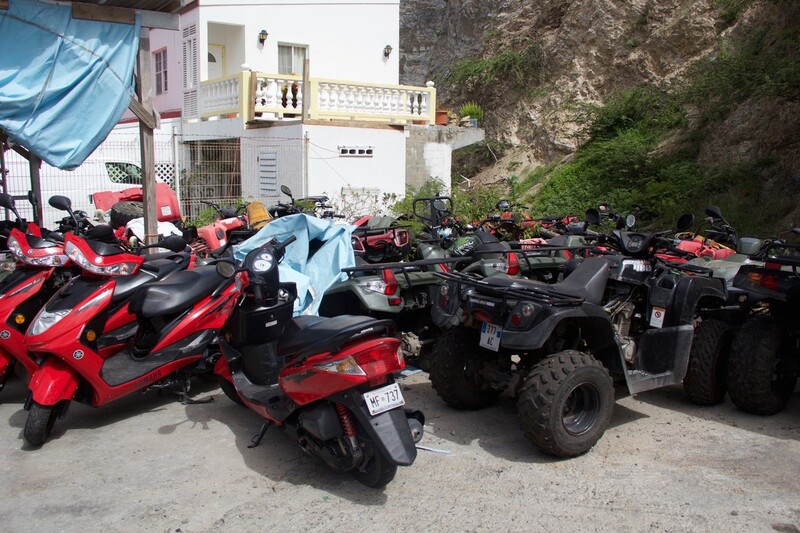 My girlfriend and her father wanted to rent scooters to explore the island. I decided to walk them to the scooter shop to make sure things were good before we went to the beach. They had scooters for $79 and ATV 4 wheelers for $99. The ATV 4 wheelers are pretty easy to drive because there are no gears, just gas and breaks. After they paid the man, he requested to hold their sea pass cards for “insurance” that they would return. 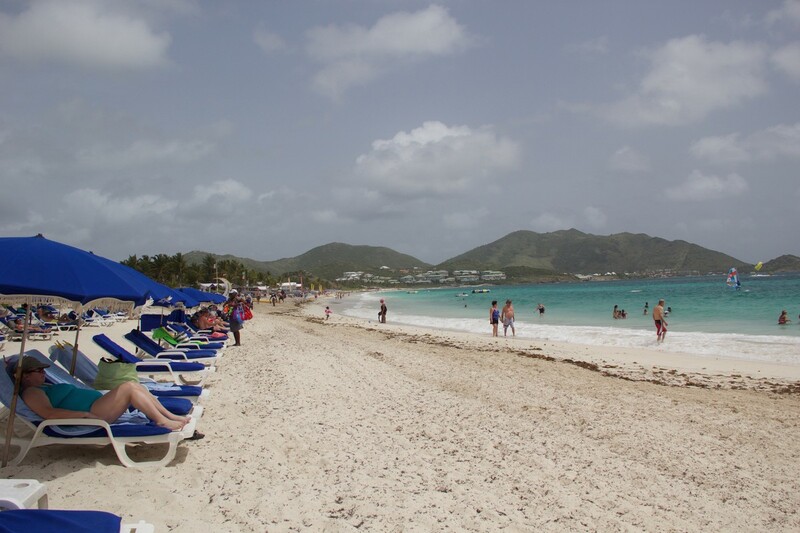 Once they were off on their way, we jumped into a taxi to Orient Beach on the French Side. 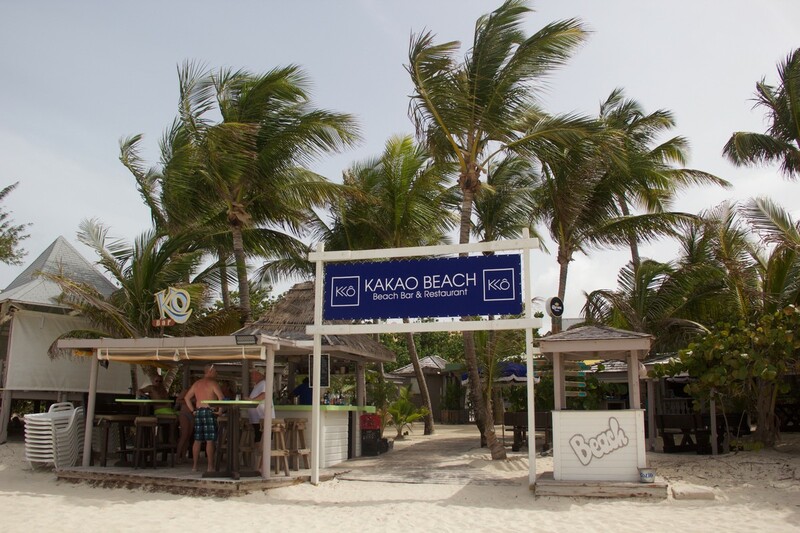 The name of the beach area was called Kakao Beach Bar & Restaurant. They have free entry, however two chairs and an umbrella is $25. The facility was very clean, with showers, changing rooms, lockers, and many restrooms. 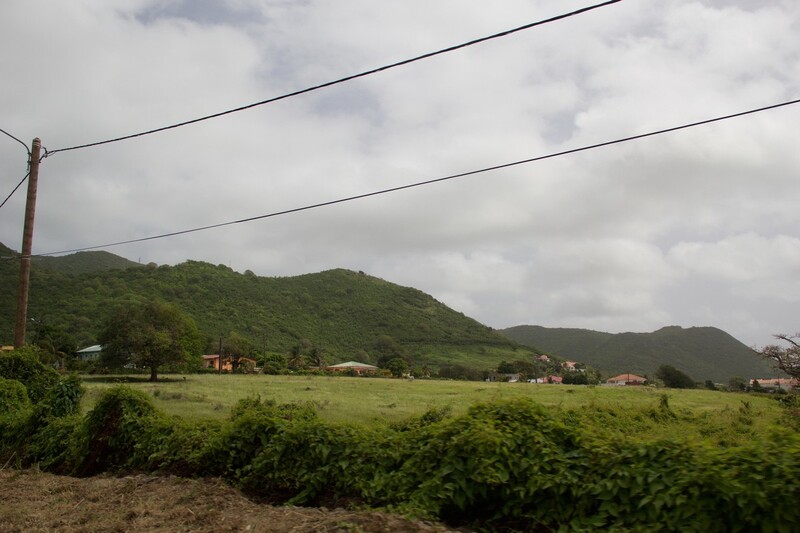 It was a very different than my previews trips to St. Maarten because it was on the French side of the island. 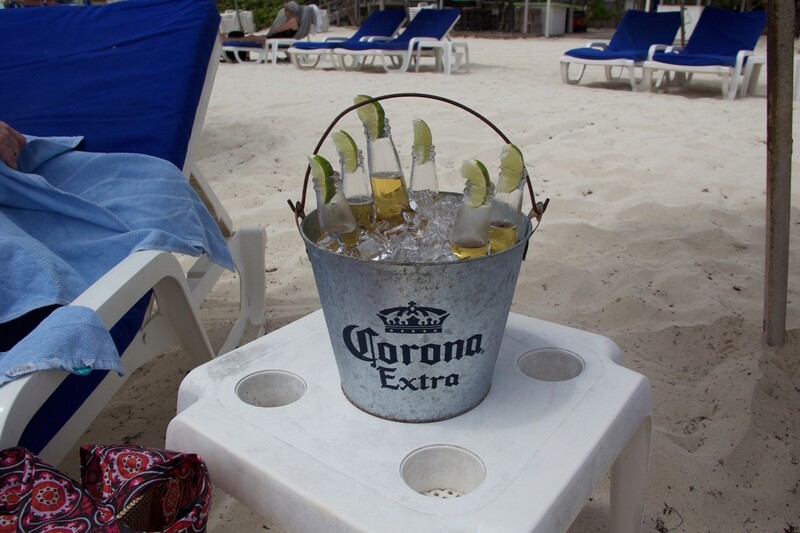 I ordered a bucket of beers (6) for $20 and relaxed in my relaxing beach chair most of the afternoon. We had our taxi driver scheduled to come pick us up at 2:30 for our return trip, which was about 20-25 minutes with traffic. 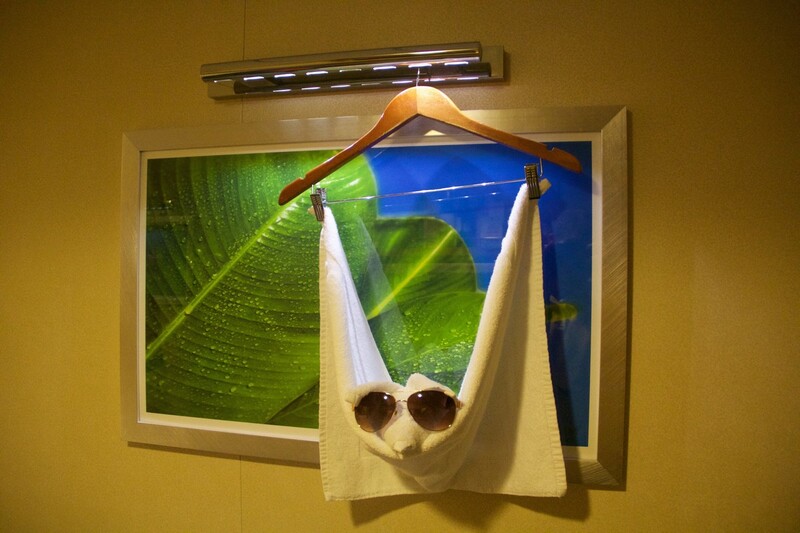 The cost was $20 each way to the beach, so in all around $100, but worth every penny. Our driver shared information about the island on the drive and was very friendly. He suggested next time, we get into a taxi and ask them to stick with us all day to explore. Around 3:30pm I was back on board and thankfully Hillary had returned safely from driving around on a scooter all day. I was actually worried about them for most of the day, since we couldn’t communicate on the island. We had reservations for Izumi at 5:30pm, but we decided we needed pre-dinner so off to Sabor we went. 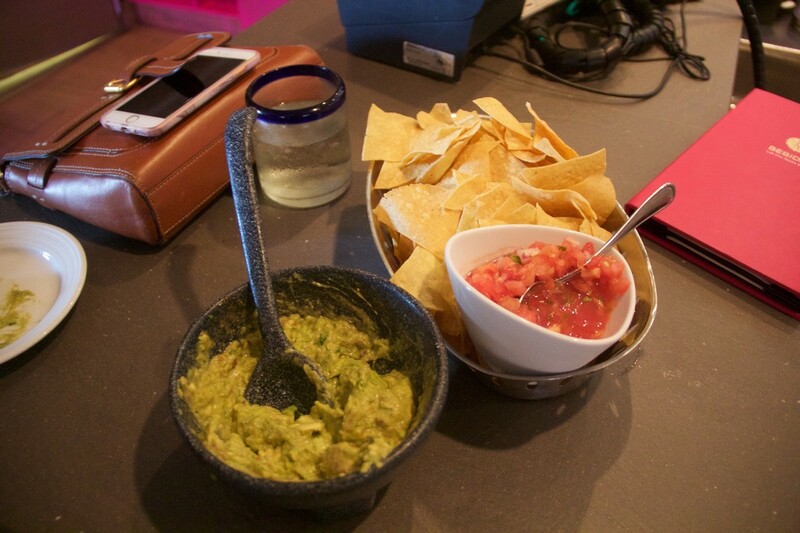 We sat at the bar and they will serve you just chips, guacamole, and salsa for $7. So that’s what we ordered and it was the perfect little snack to hold us over. 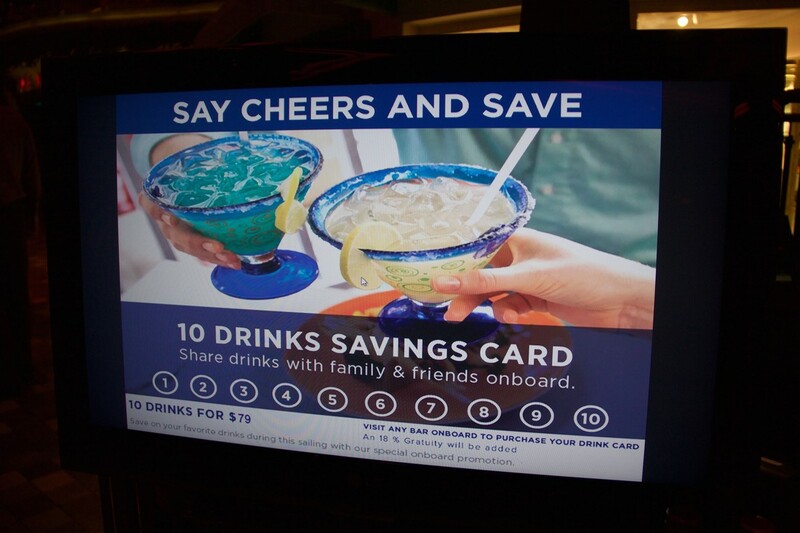 While we were at the bar, I asked them about the 10-drink card I’ve seen signs about all over the ship. The price seems to vary from what others have reported but it was $79 + 18%, so I believe $92 total. This card can be shared with anyone and works at any bar or restaurant plus Labadee day 6. We purchased the card for Hillary since she only had her Diamond drinks. 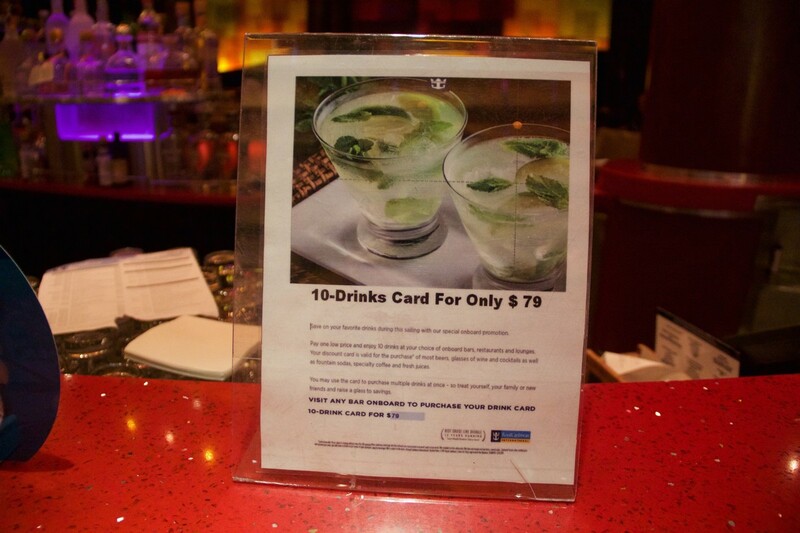 The cards work just like a drink package, meaning the drink limit is anything up to $13. 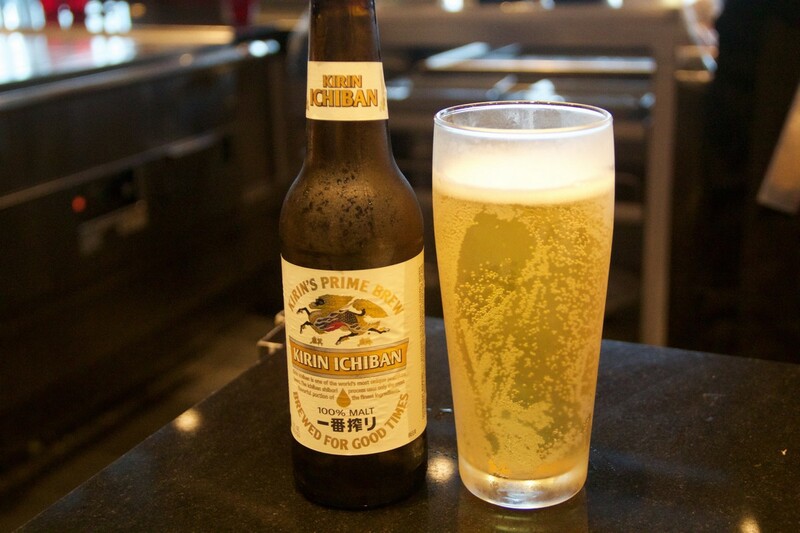 We had scheduled Izumi sushi tonight for dinner, but I guess I failed to mention this. 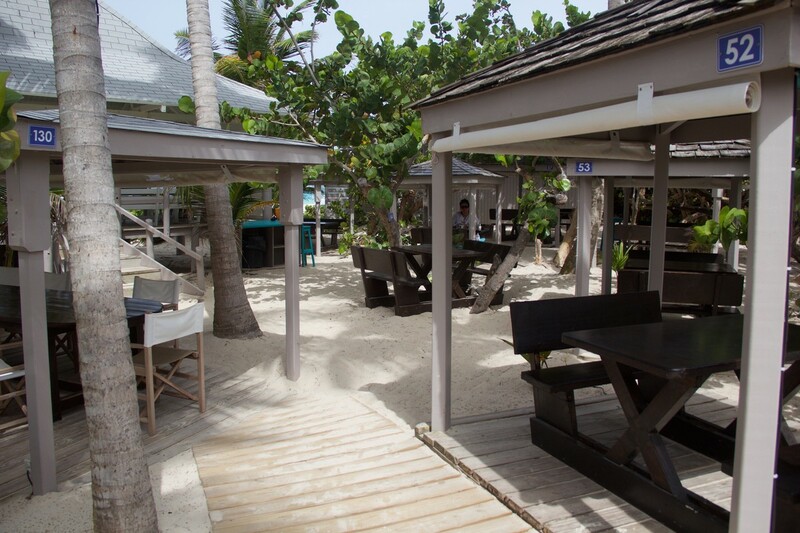 With the Ultimate Dining package you have someone assigned to you that is designated person for any and all reservations. Now, I didn’t know this going on board so I just scheduled the week day one. 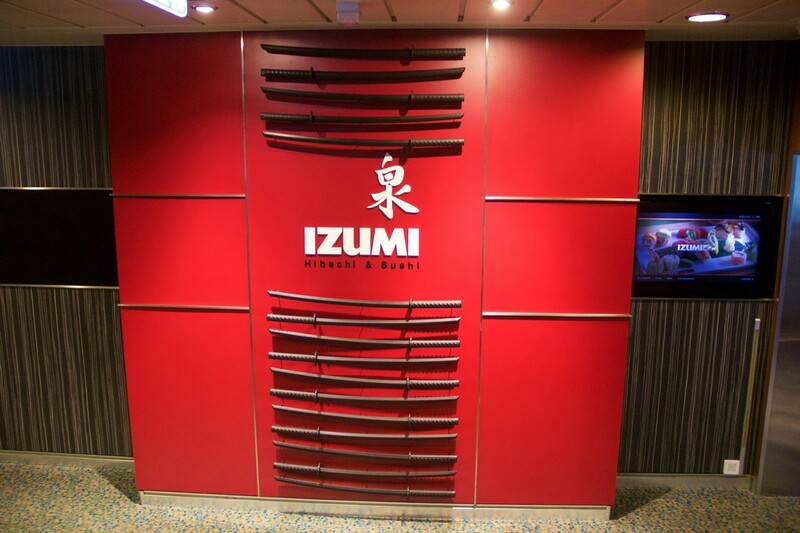 Our person called our cabin day 1 to introduce herself and asked if we wanted to switch to Izumi Hibachi for tonight. With the dining package you can order their classic 1-meat meals for $44 or their combo 2-meat for $49. I went for the lobster and scallops for the main course. 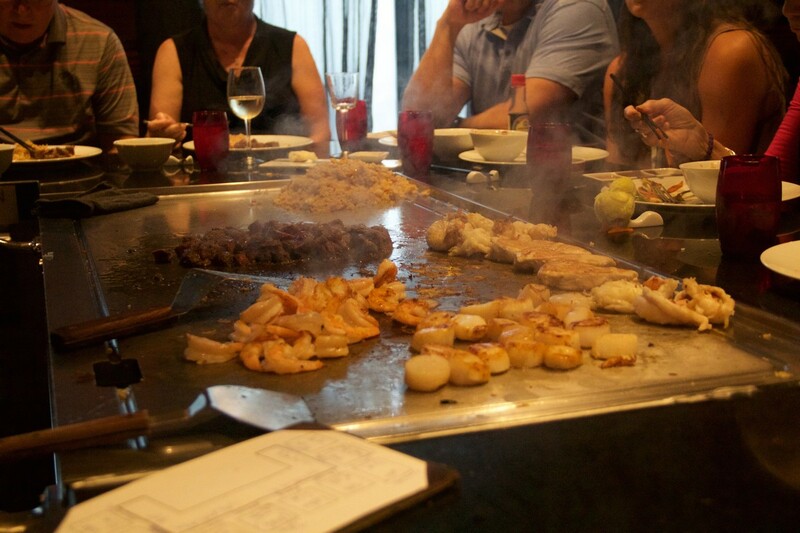 I’ll be honest, going into this meal I didn’t know what to expect, since I’ve done Hibachi many times on land. 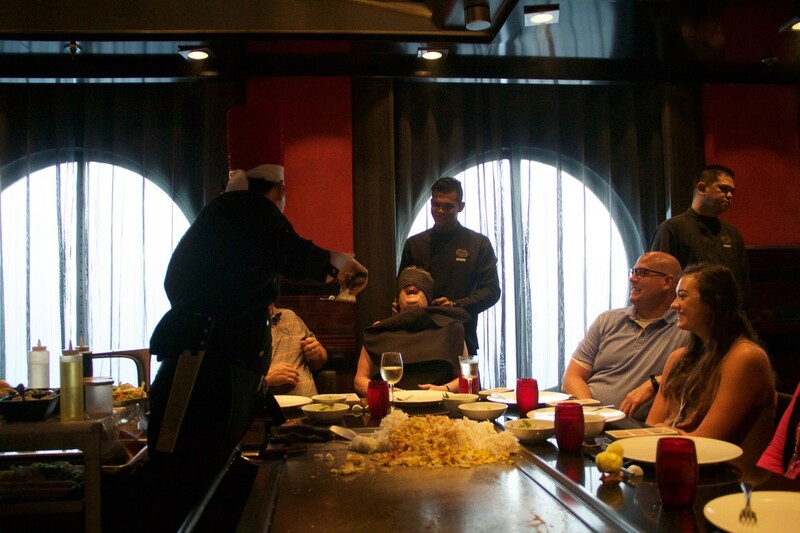 The experience was so entertaining, our chef was singing, had all of us clapping. This was the most fun I’ve ever had at dinner and they had many unique beers from Japan here too! 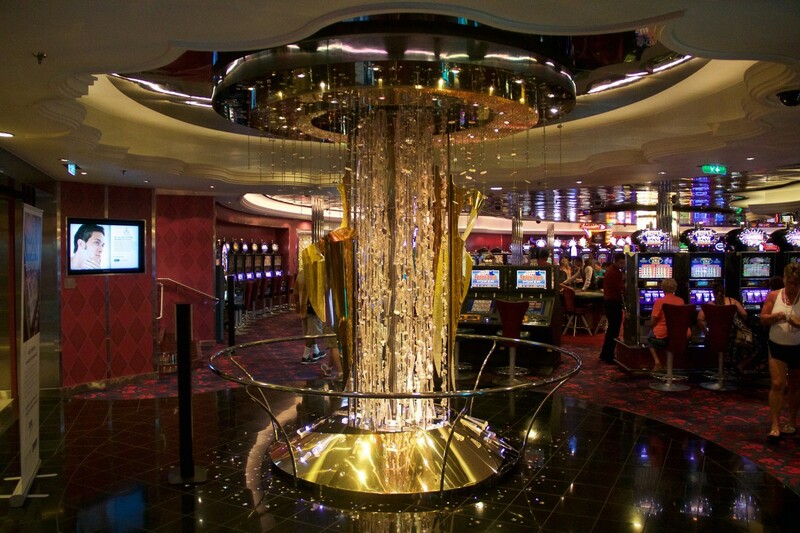 After dinner we went to the casino to redeem our Crown & Anchor spin to win. Of course I didn’t win anything, but my girlfriend won a t-shirt. I was surprised to see the t-shirt was a really nice cotton V-neck gray t-shirt. 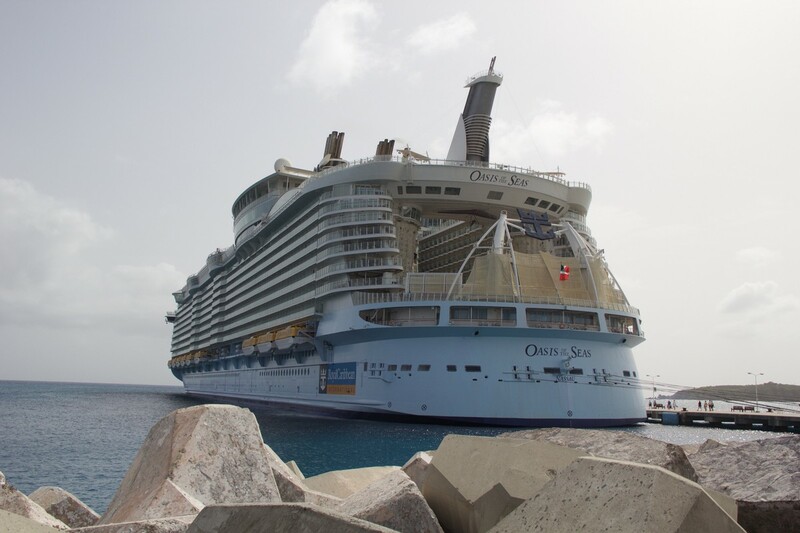 I didn’t play any, so no donations to Royal Caribbean to report thus far. We spent most of our evening in Central Park listening to the live music. I just can’t get over how nice and cool the park has been in the evening. If you are coming on Oasis soon, there is a couple that does the best job in the park. We were in bed by 10pm tonight, we were pretty worn out from the island. 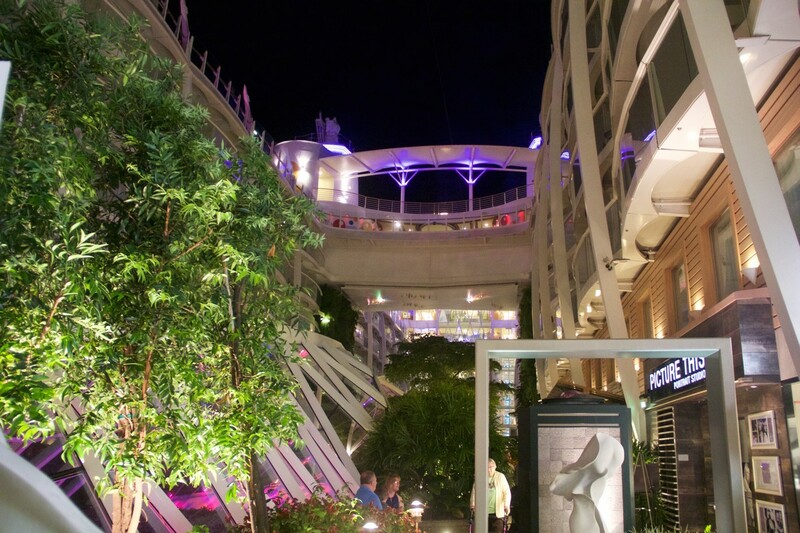 Stay tuned for tomorrow’s post we are in San Juan!